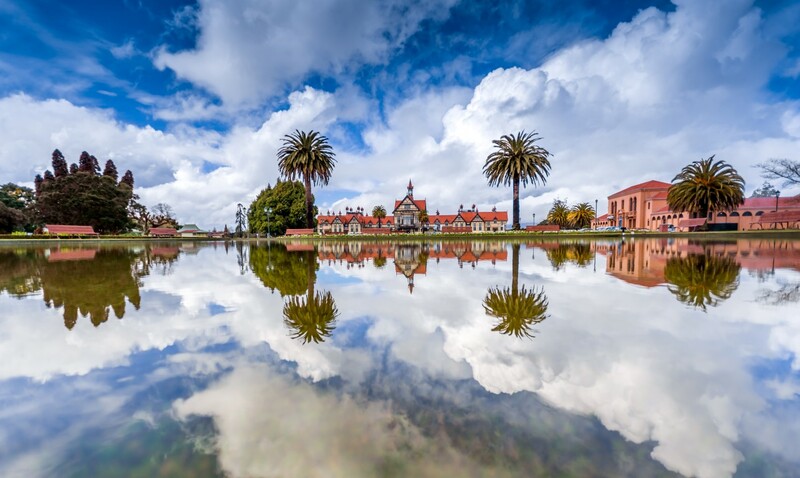 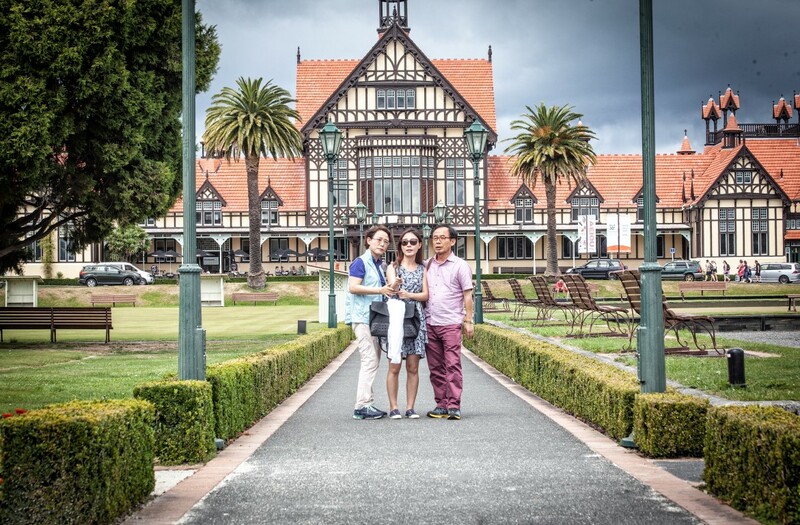 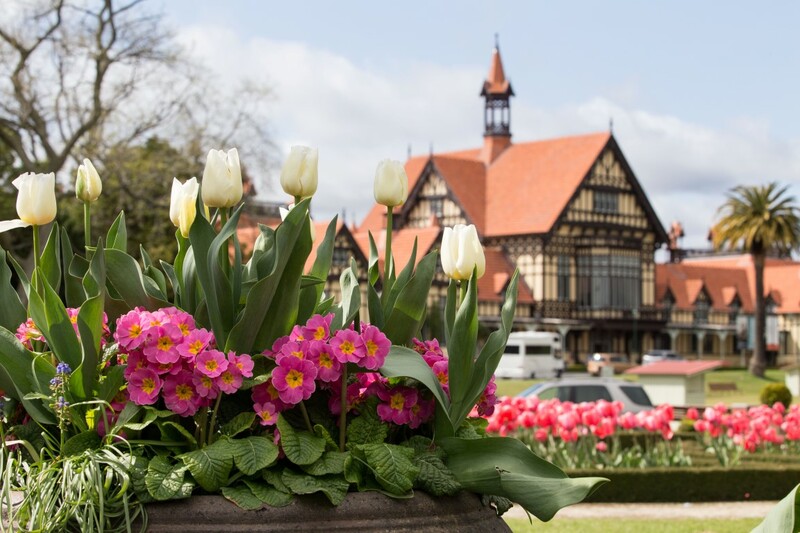 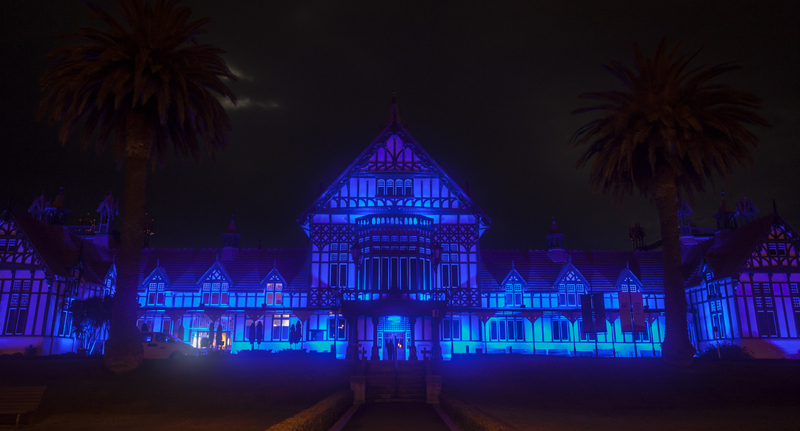 Rotorua Museum – Te Whare Taonga Te Arawa is situated in the iconic Bath House Building in the Government Gardens. 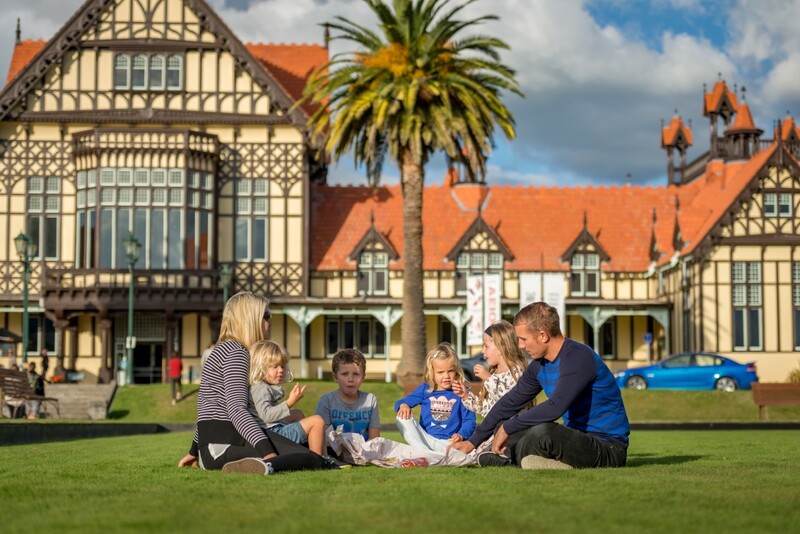 Whilst the building is currently closed to the public for earthquake strengthening work, the education team are still running a wide range of Year 1 – 13 education programmes for New Zealand schools in various nearby locations. 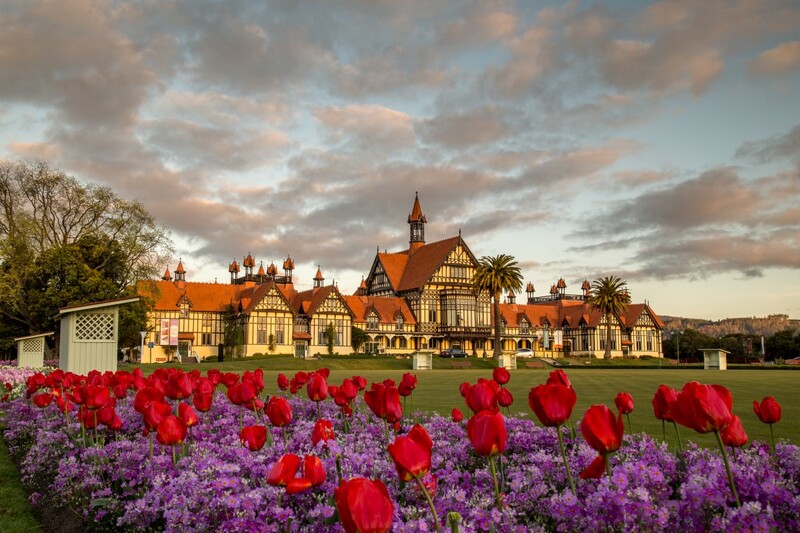 See our website www.rotorua.museum.co.nz/education for further details. 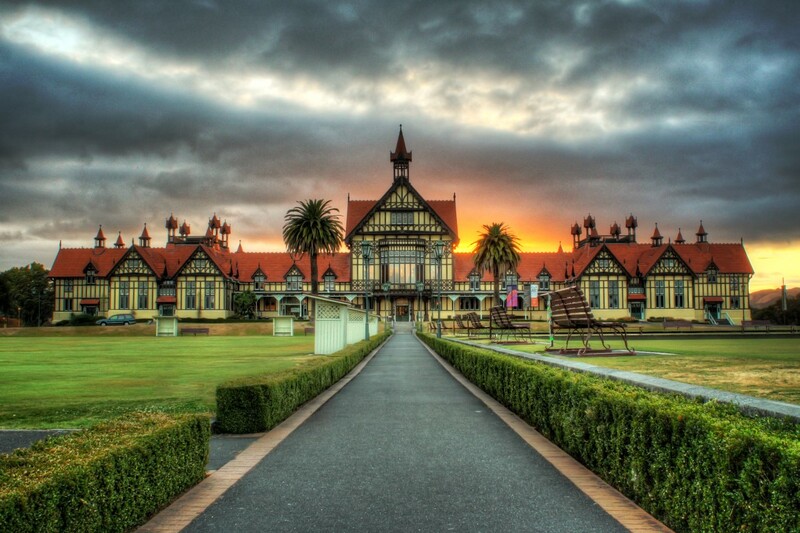 Demonstrate understanding of a historical event or place of significance to New Zealanders. 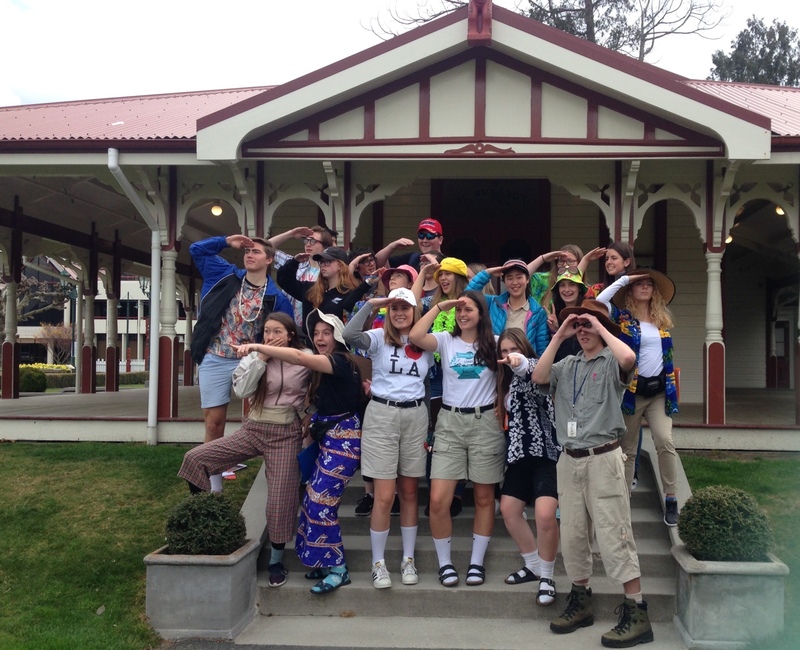 Suitable for NCEA Level 1.